Two out of the three mills which counted the commune still subsist. 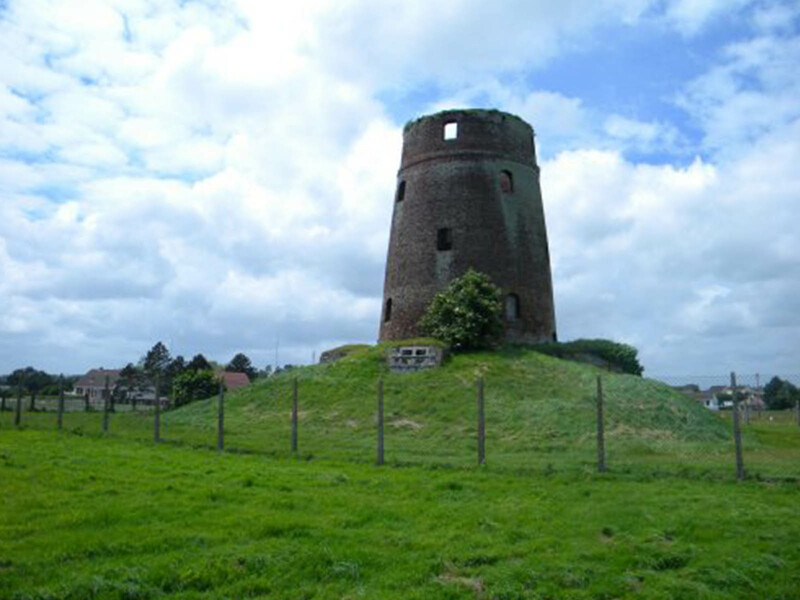 The MEESEMAECKER Windmill dates from 1860, called the Mill of Million bricks. It is used to produce flour. It is classified as a Historic Monument in March 1979. 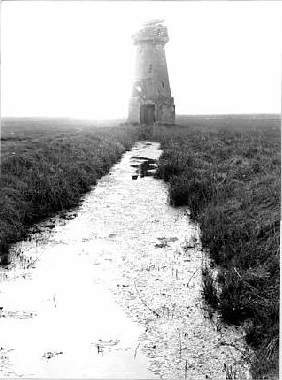 In the tower-mills (or Stage Mills), the sails are at the upper end of the mill at cap stage, which is placed on a crane way beam. Most often used for corn milling, sometimes the mills are used for sawing, forging, making powder or paper pulp, or for pumping water. The REGOST mill, Archimedean screw mill, also known as the mill of the Hostine, classified Historical Monument in March 1979. An old drainage mill (or polder mill), used in the 18th century, it is replaced by a water pump station a few meters from its ruins. 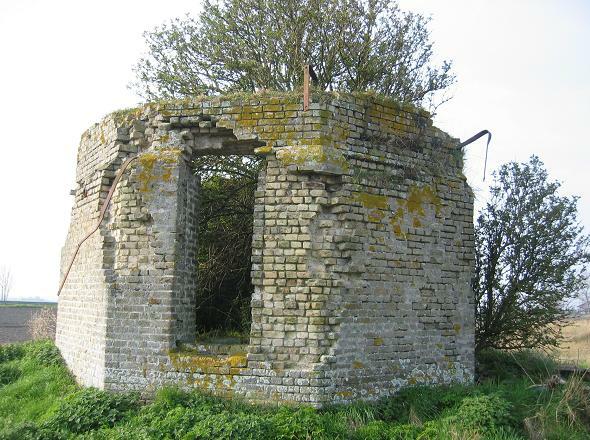 It was an octagonal wooden tower placed on a stone base, which remains, ruins invaded by vegetation. The MORMENTYN mill, former windmill, no longer exists.